Morgan Handyman & Remodel Provides quality Home Painting Services. Our Seattle Home Painting Service can give the interior or exterior of your home a fresh paint color. Are your finishing up a room remodel project? Or maybe you would like to add an accent wall to a specific room in your home? 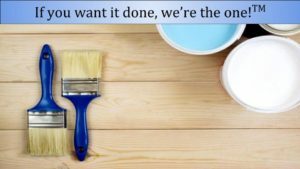 Our Seattle Handyman team is ready to complete all of your home painting projects! Best of all, we have a “not-a-single-drop” no-mess policy. We know that painting projects can be time consuming, for that reason we provide timely and affordable painting services in the Greater Seattle Area. Our Home Painting service can provide quality painting for your Interior, Exterior, Bathroom, Garage, or any other projects around your home! Please look in our photo gallery for past painting projects! 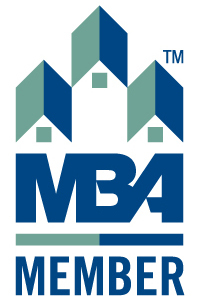 We strive to make our costs affordable and accessible to our many clients. We also strongly believe in having transparent rates. Our painting rates and terms are included in full below.